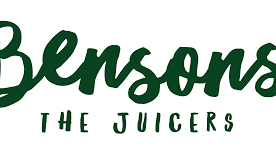 At Bensons they source only the finest British apples, which are pressed capturing all of the juice naturally needing no additives. The farm is on a beautiful old country estate owned by the National Trust right in the heart of the Cotswolds in Gloucestershire. They only use British Red Tractor apples to make their juices. 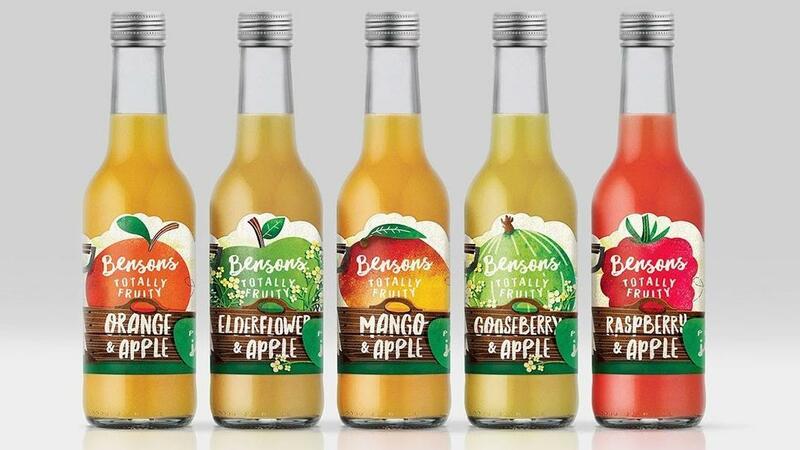 Never ever using concentrates, Bensons only use the best natural ingredients which taste so good that nothing else needs to be added. British orchards are an endangered species – 60% have disappeared since the 1950s. We’re doing our bit to keep them thriving by sourcing only the finest seasonal British apples for our juice. We strive to keep our food miles down to a minimum and are constantly researching more environmentally-friendly packaging solutions. We employ our staff from within the local area. We supply many small local businesses and work closely with schools and local charities such as Kate’s Home Nursing. All of our packaging is fully recyclable, and we are dedicated to researching innovative ways in which we can improve our packaging. We are in regular contact with our customers to ensure we continue to offer packaging solutions that fit their needs and have minimal impact on our environment. We are an inspiring, local family business who use innovation and education to continually drive forwards. We never use concentrates and all of our products contain only naturally occurring sugars from the fruit. 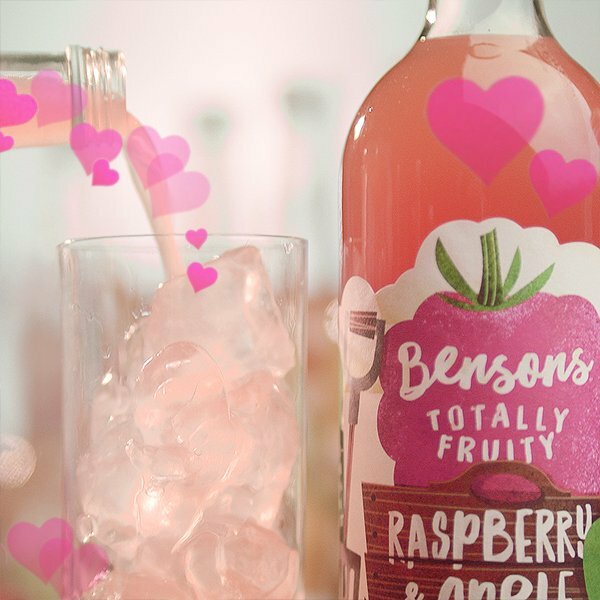 We are committed to providing low sugar fruit juices and ice lollies for adults and children alike. Our product range is completely vegan and vegetarian friendly.